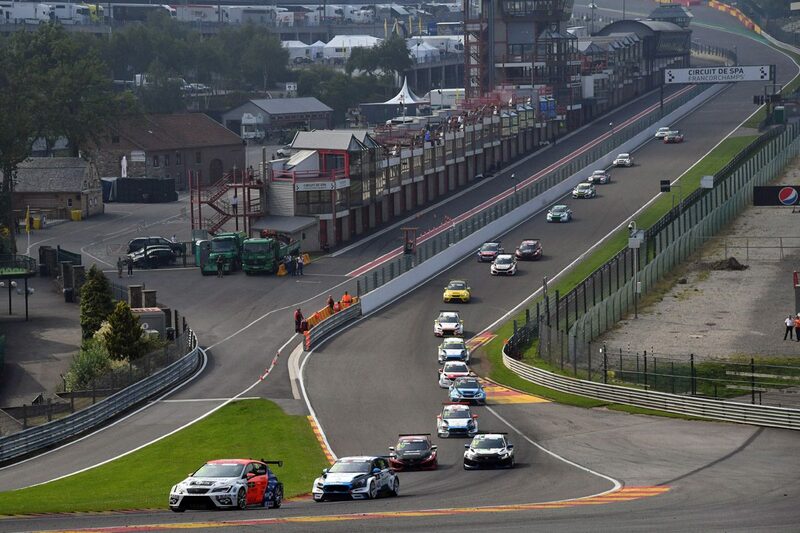 Belgium’s Spa-Francorchamps circuit is set to host a 500-lap race in October in what is billed as the first endurance race for TCR machinery. In qualifying trim TCR cars lap the famed seven-kilometre circuit in just over 150 seconds, setting the race up to last close to 24 hours. 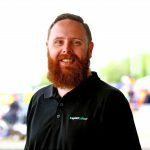 The event will be promoted by Creventic, the organiser of the 24 Hour Series which includes the recent Dubai 24, and is set to take place on October 4-6. “The growth of the category has been the success story in international motorsport for the past years,” Marcello Lotti, the man behind TCR, commented. It’s not the first time touring cars have competed in an endurance race at Spa, with the Spa 24 Hours having run to touring car regulations until 2000. That event attracted a number of Australian racers, including the likes of Peter Brock and Allan Moffat who raced in separate Holden Commodores in the 1987 race.